In addition to high-quality printing services, we offer a complete range of cost-effective warehousing and distribution services. 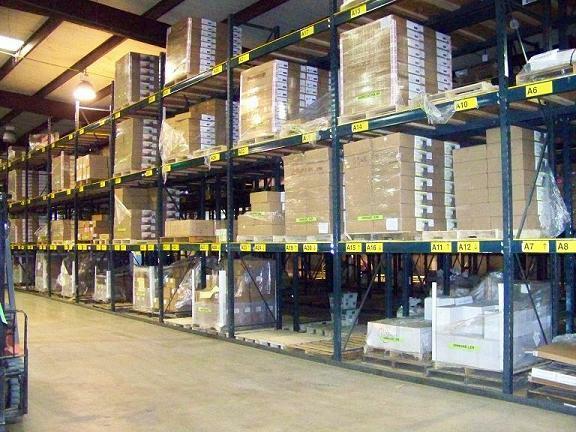 With six rows of floor to ceiling pallet racking you can store your documents at our facilities and free up space and personnel at yours. From our state-of-the-art warehouse, we’ll track document usage and inventory, and handle fulfillment and shipping responsibilities on your behalf. Contact us today for more information and a free consultation.